On 30-31 May 2018, the Working Group on Integration Issues of the State Commission on Migration Issues (SCMI) held its 2nd meeting. The main focus of the meeting led by the Ministry of Internally Displaced Persons from Occupied Territories, Accommodation and Refugees of Georgia (the WG co-ordinator) was integration of persons - holders of international protection. The participants of the WG familiarized with the vision of the Ministry regarding of persons under international protection and took note of the activities implemented by various state agencies in the relevant field. The projects implemented and currently ongoing within the framework of the State Programme of Reintegration of Returned Migrants as well those supported by the UNHCR were discussed. 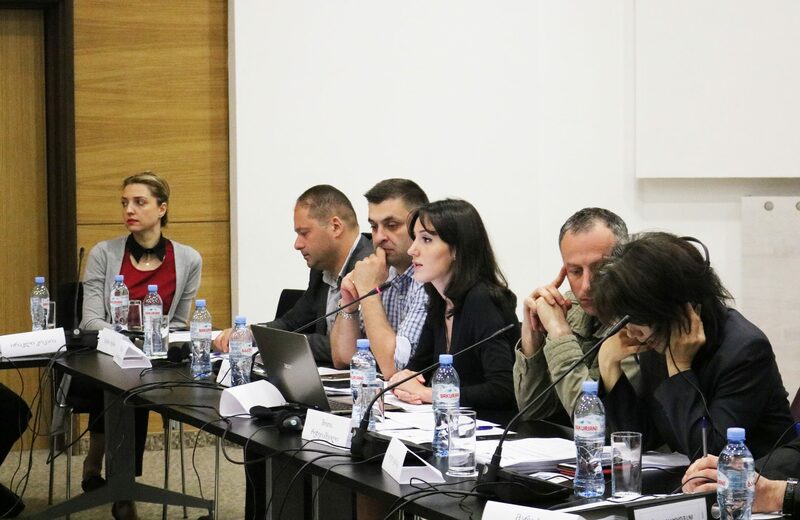 The participants of the meeting familiarized with the report of the above-mentioned State Programme, and reflected on the challenges identified in the process of integration of persons under international protection in Georgia.